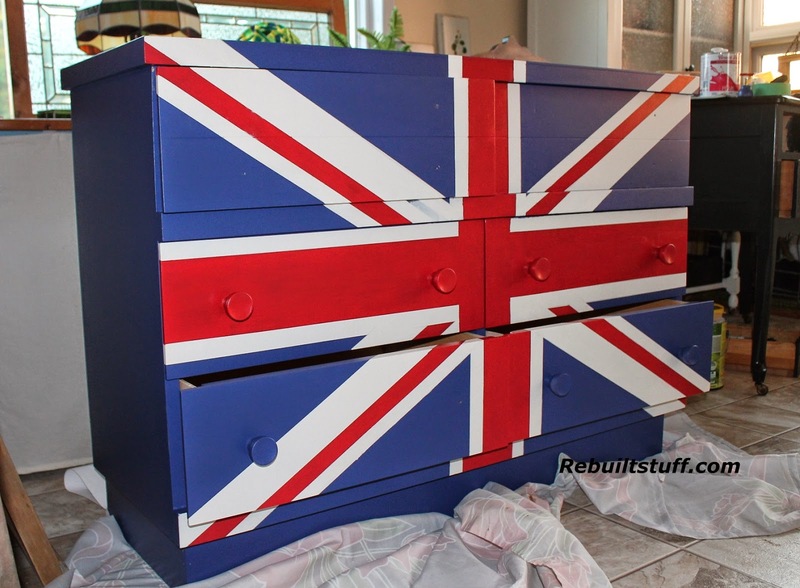 I am almost finished painting this dresser. There are some touch ups needed. Frog tape works, but there is still "bleed through". A couple coats of varathane and the dresser will be done!